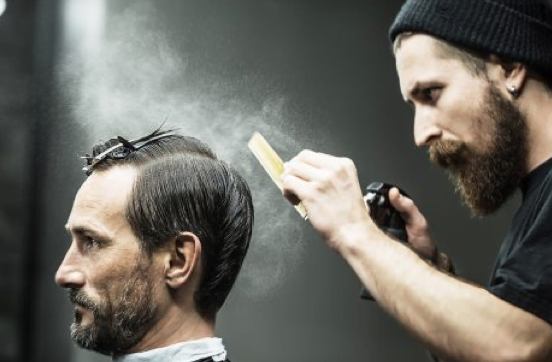 Specialist awarding organisation Vocational Training Charitable Trust (VTCT) and education technology provider Pivot Point International have struck up a partnership to help deliver “blended learning” to barbers and other health and beauty service providers. The ability to offer or receive training via a mix of different on and offline tools, or blended learning as it is sometimes known, is a popular approach to education. Recent research conducted by VTCT, which offers vocational and technical qualifications in a range of service sectors, shows that blended learning is top of the list in training methods, with 86% of respondents preferring to use a mix of different on and offline methods of learning. 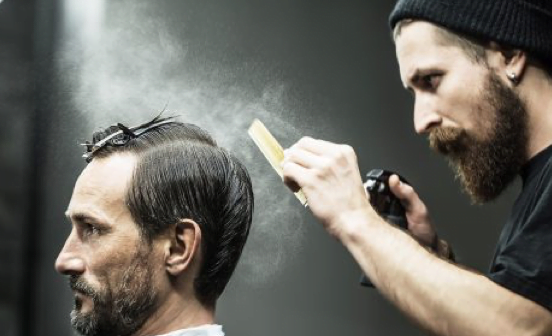 VTCT’s Salonability training programme features print and online support that includes barbering national occupational standards. Originally launched five years ago, an updated Online Salonability programme will launch in September 2017 as a joint project between the two companies. VTCT centres, including tutors and learners, will have free access to the training programme, which will include Levels 2 and 3 Barbering.